Most of the companies making Wear OS devices right now are fashion brands and lifestyle companies. They're not exactly the most innovative when it comes to consumer electronics. Mobvoi is trying something new, though. 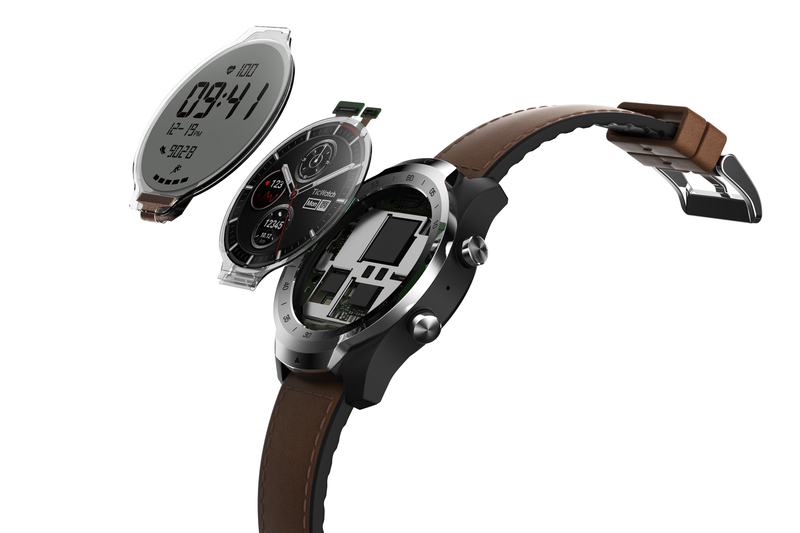 After launching its first-gen TicWatch hardware last year, the company just announced the TicWatch Pro with an interesting transparent LCD to save power in ambient mode. Internally, the TicWatch Pro is a standard Wear OS watch. There's a round OLED display that does all the usual smartwatch things like show you notifications, display custom watch faces, and so on. In ambient mode, most watches just use the OLED in black and white to prolong battery life, but Mobvoi added a FSTN monochrome LCD on top of the OLED that's only active in ambient mode. When you're not actively using the watch, that LCD comes on and you get a digital watch face with the time and a few other bits of info. It isn't the prettiest look, but it's what you'd get on a regular digital watch. As soon as you tap or lift the watch, the FSTN display turns off and becomes transparent so the OLED can turn on again and do all the Wear OS stuff. Mobvoi says it also has an "Essential" mode that turns off all the Wear OS smartwatch functions and only uses the FSTN module. The watch can run like this (as just a watch) for weeks. 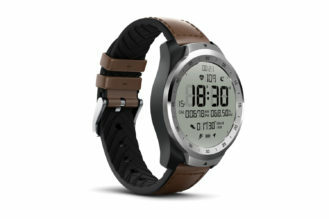 Mobvoi has only made the TicWatch Pro official in China so far, but it has teased a US and European launch in the not too distant future. The price will apparently be under $300. 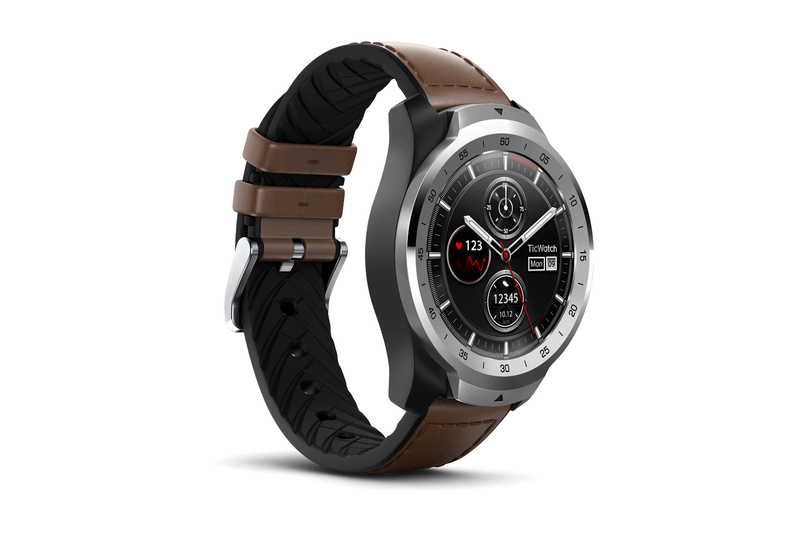 There may also be an LTE-enabled version of the TicWatch Pro later on.